Bryce Leading Team in Prayer before Game!! Practices this week are extended with option of staying until about 6:20-6:30. Hello and welcome to the fastest and most exciting game on two feet! 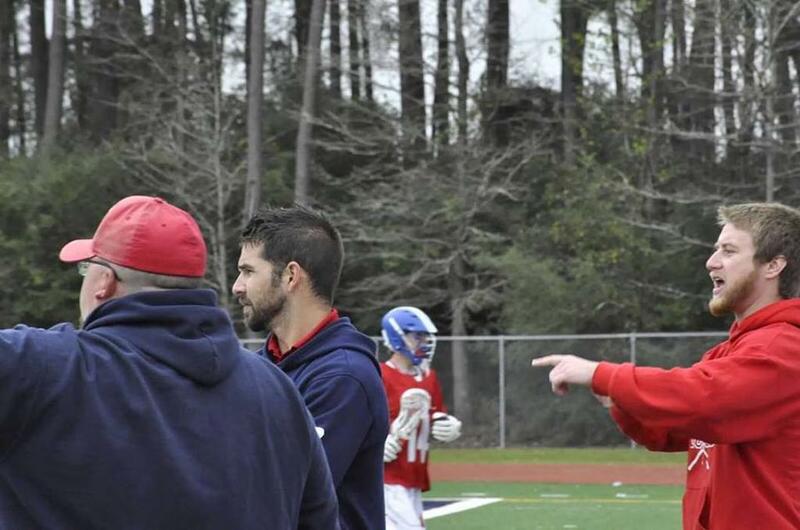 Atascocita Lacrosse was established at AHS in January of 2013, for High School and continues to grow. The program includes a cross mix of players from all over the greater Lake Houston area. 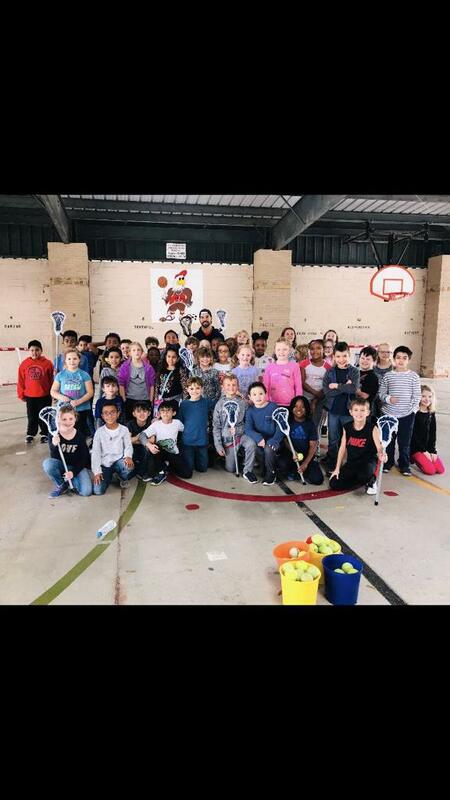 Atascocita Lacrosse is a non-profit organization serving boys and girls in grades 5-12 living within the Atascocita and greater Humble,Texas Area. 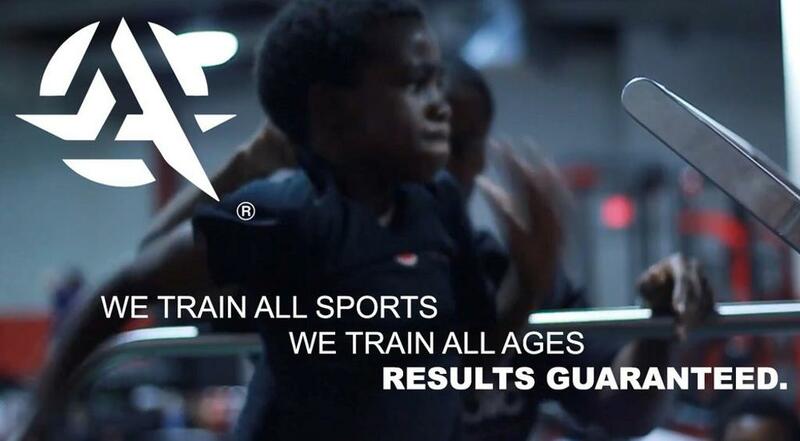 Our programs teach discipline, excellence, team building and good sportsmanship while focusing on fundamental skill development that is appropriate to the age and skill level of the players. 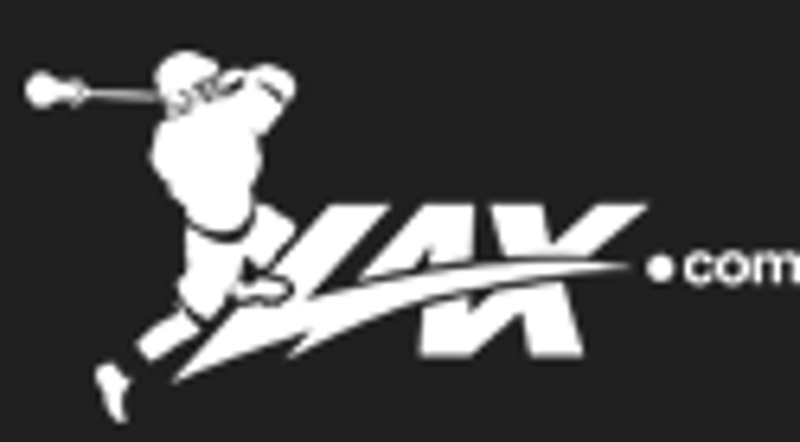 Our ultimate goal is to build, nourish and foster a sincere and ongoing love and passion for the sport of lacrosse. 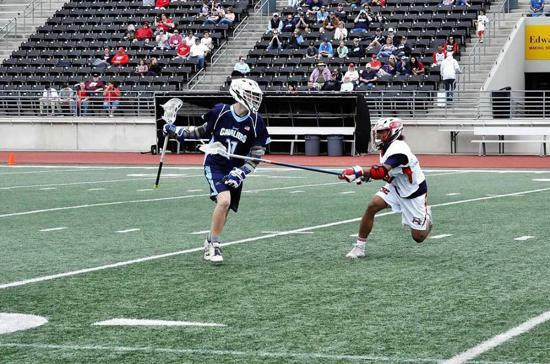 Lacrosse is one of the fastest growing sports in the US and the state of Texas. 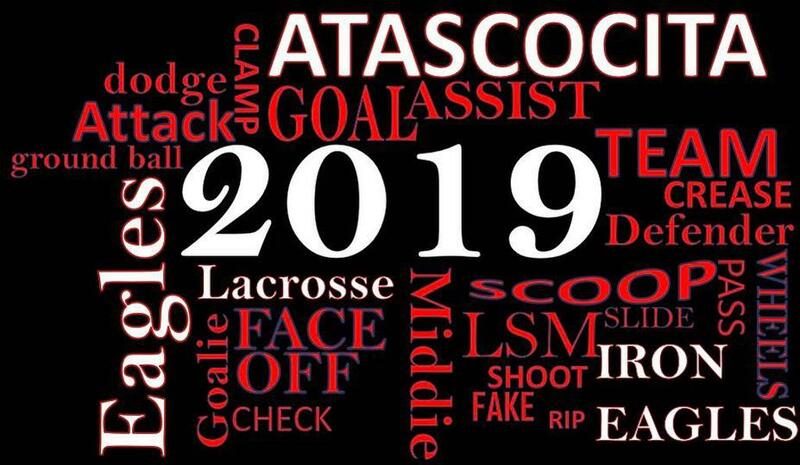 Atascocita Lacrosse has seen tremendous growth particularly over the last last three to four seasons due to its increase in popularity and the level of instruction and family environment that we offer our players. The 2017 High School Varsity Team finished as Area/City Division III Champions in the fourth year of the programs existence. The fall 2017 and spring 2018 year introduced the elementary program. 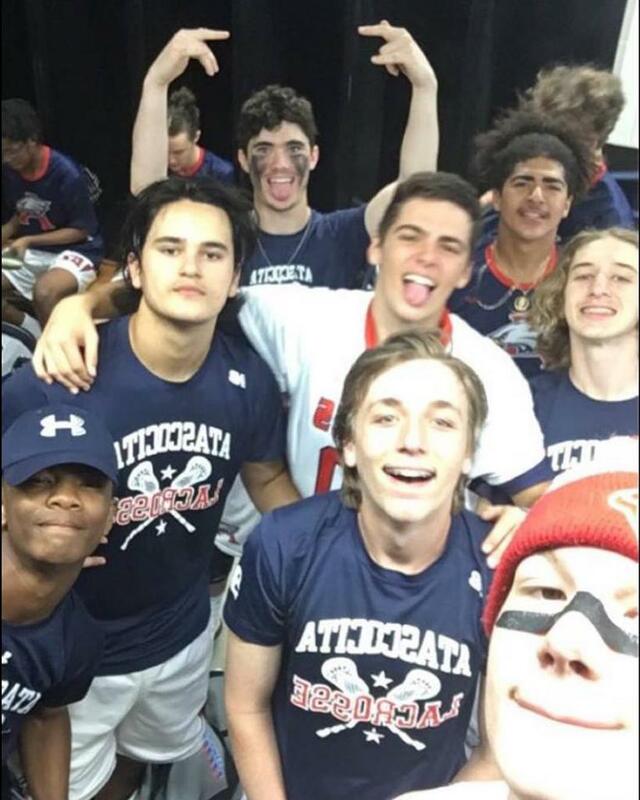 In addition, the Atascocita High School Varsity team moved up from Division III to Division II in the state of Texas (THSLL) . 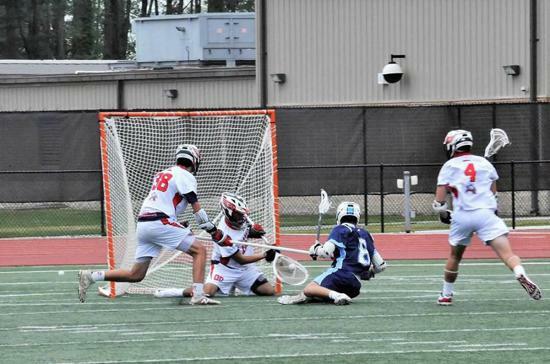 In 2018 the Varsity team made the THSLL State Playoff round for the first time in the programs history. 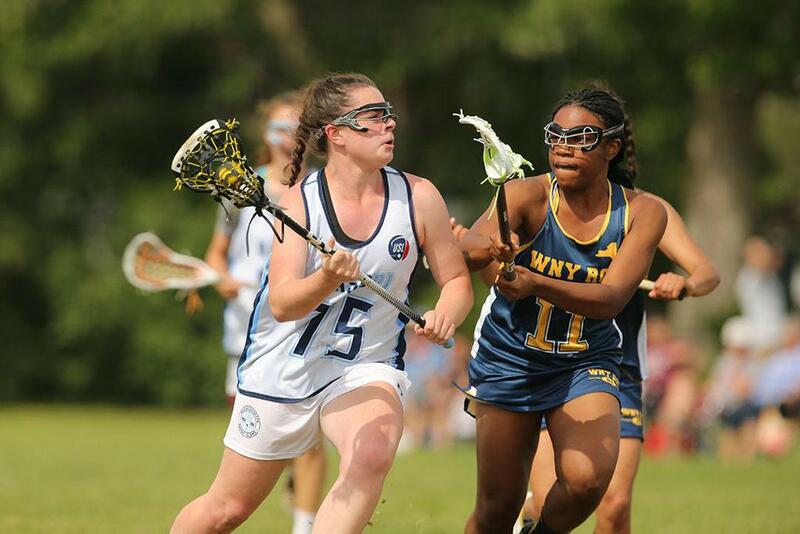 The program established a girls lacrosse program during the 2nd half of 2018 and the program is growing tremendously. The TGHSLL is the governing body for women’s lacrosse teams at the high school level in Texas, southern Oklahoma and northwest Louisiana. Game Schedules are still being developed and expect to be finalized by early or mid-January 2019. 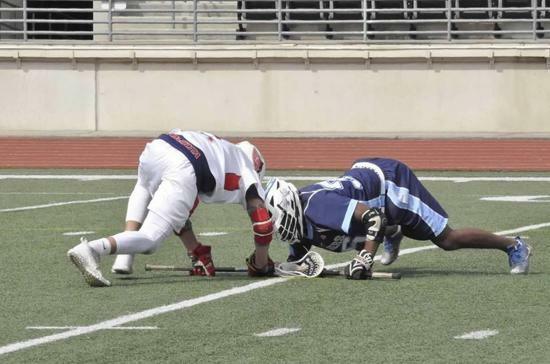 Texas based Sidewinder Lacrosse is a viable option for Summer Club Lacrosse. 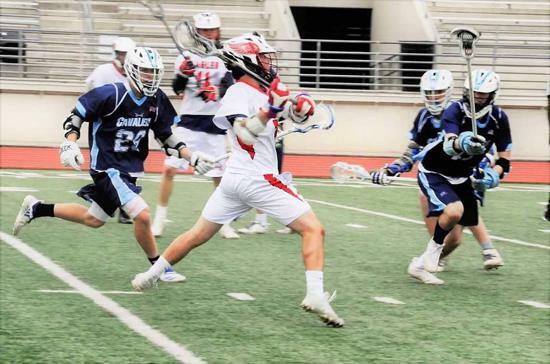 Sidewinder Lacrosse core foundational philosophy is centered on using the club lacrosse platform to develop advanced lacrosse athletes. 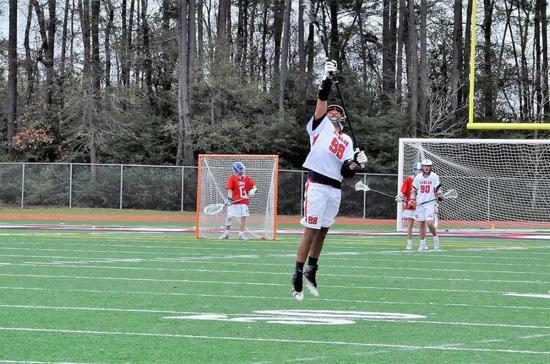 East Coast based Lacrosse Team with a strong organization in Texas. 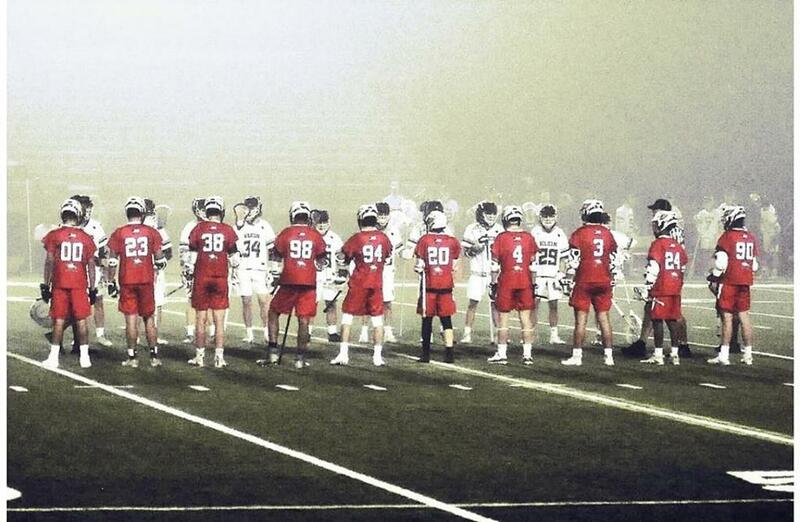 Team 91 Texas started as LI-Tex Elite lacrosse (Long Island “LI” instruction in Houston, Texas “TX”) in the summer of 2012. 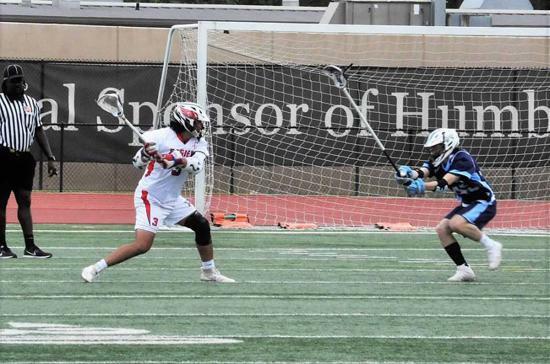 Texas Legacy is a Select Lacrosse club located in Cypress, Texas and was founded in the Spring of 2015. Children, Students, and Humble ISD Teachers are Free. Spirit wear will also be set up! We gather every Sunday at 9:30 am & 11:00 am. Both services are the same, so feel frWe gather every Sunday at 9:30 am & 11:00 am. Both services are the same, so feel free to join us at either one. We provide children's programming at both services. Please join us at either one. We provide children's programming at both services. 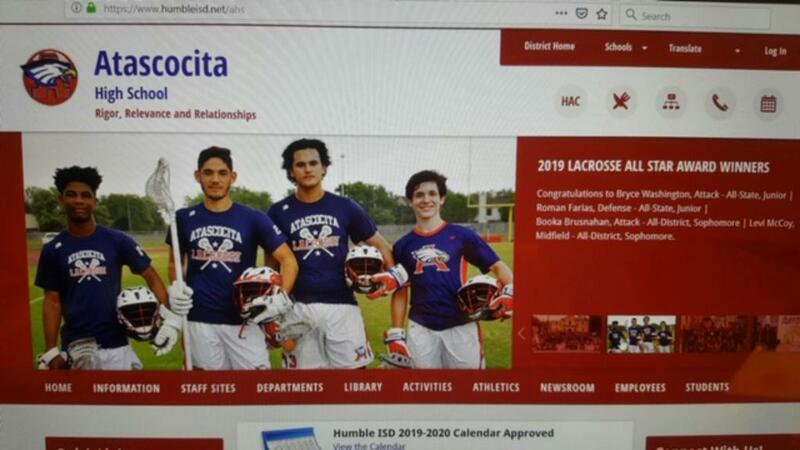 We are proud to be a pillar in the Atascocita Community and a proud Sponsor for Atascocita Lacrosse. 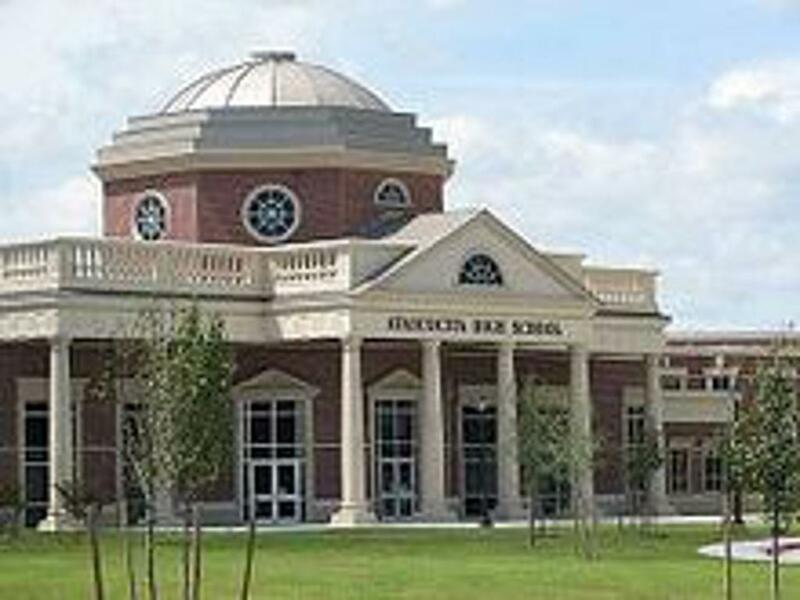 The Highest Quality and Service in Long or Short Term Storage in the Atascocita, King Wood Area.